A water purification system from RainSoft can help provide your home with fresh, crisp-tasting drinking water. Since 1953, we have provided homeowners throughout the United States and around the world with premium drinking water solutions, and our current products continue to represent the very latest in water purification technology. 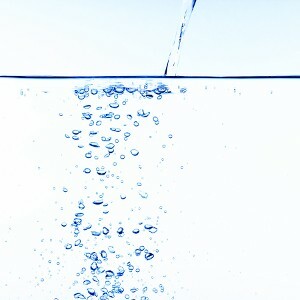 We offer many drinking water purifiers, including our Ultrefiner II and Hydrefiner Premium Drinking Water Systems. Both of these systems mount under your kitchen sink for convenience, and will work to remove chlorine taste and odor and other contaminants from your drinking water. No matter which of our advanced drinking water systems you have installed in your home, you can rest assured that your investment will be well protected. That’s because every water purification system that we offer is covered by our Limited Lifetime Warranty, an industry-leading guarantee that will protect you for as long as you own the system. To learn more about a RainSoft water purification system, contact us today. We also proudly provide a number of other water filtration and purification products, including whole-house water filters, water conditioners, and air filtration systems, for homeowners throughout the nation and worldwide.